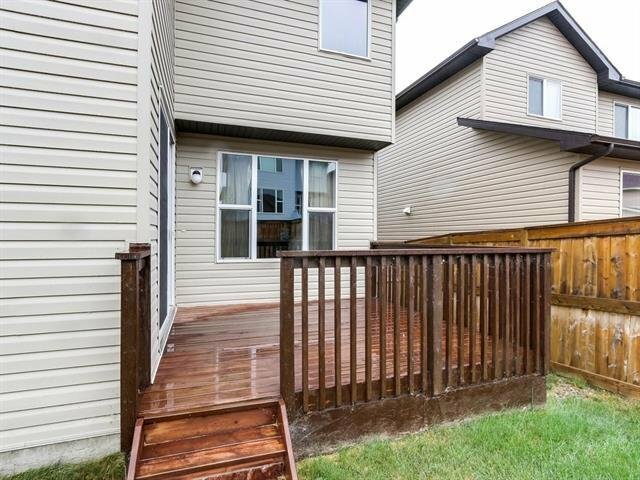 Location & Convenience ... Ready to move in house in great community of New Brighton. 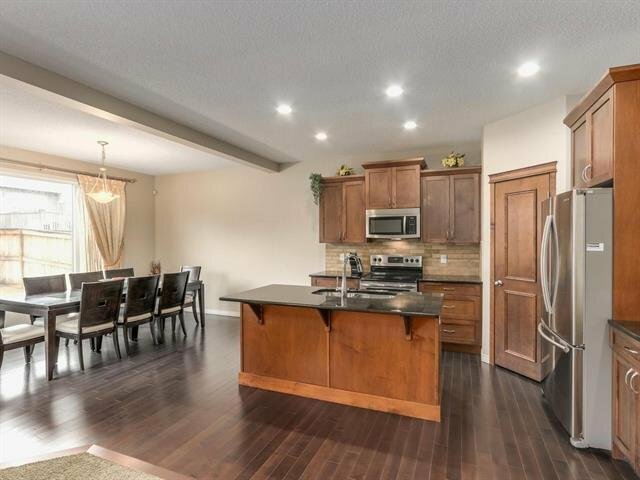 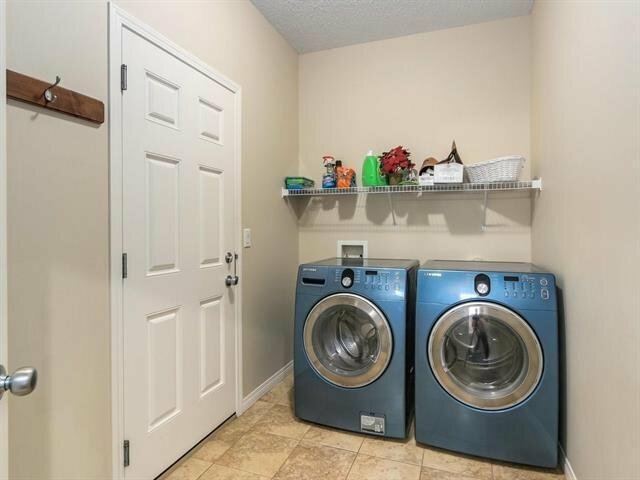 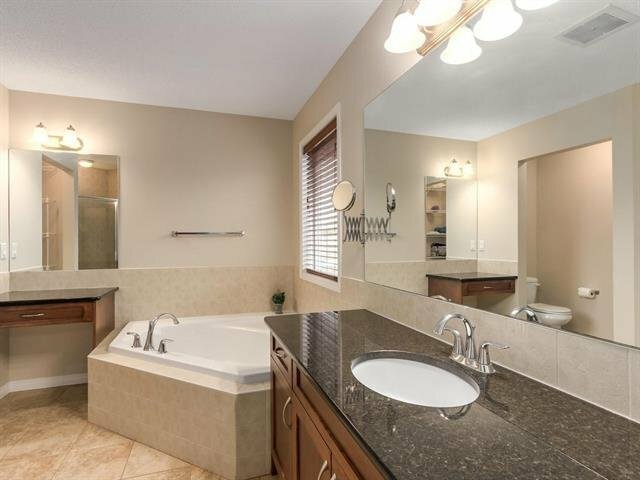 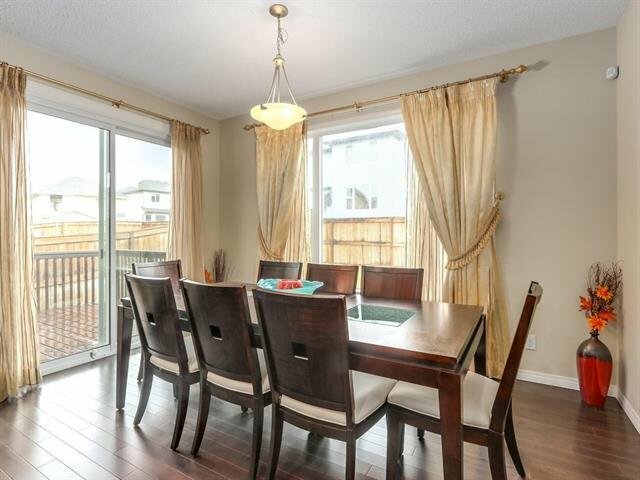 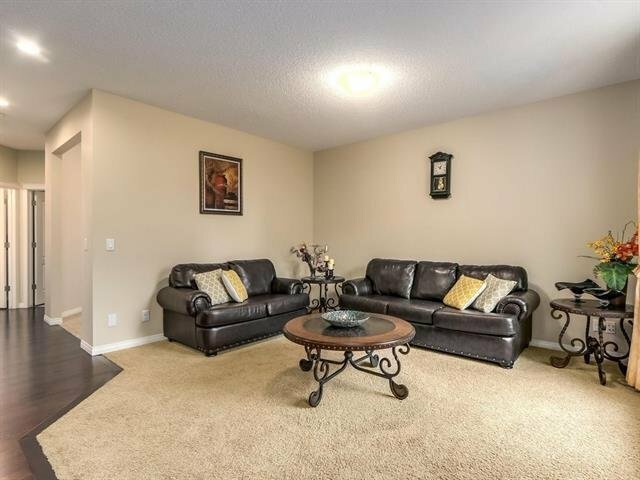 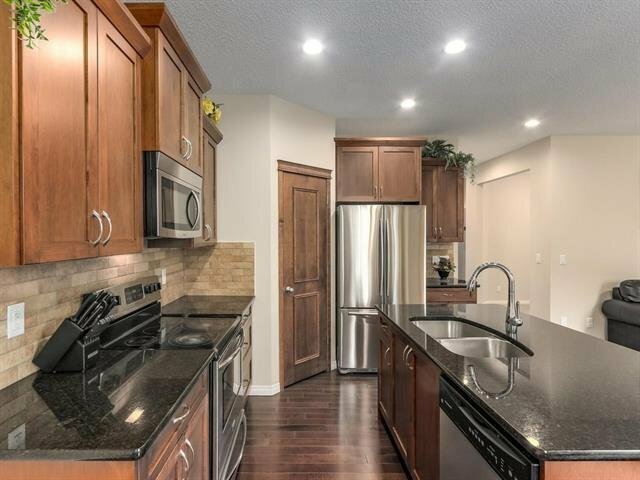 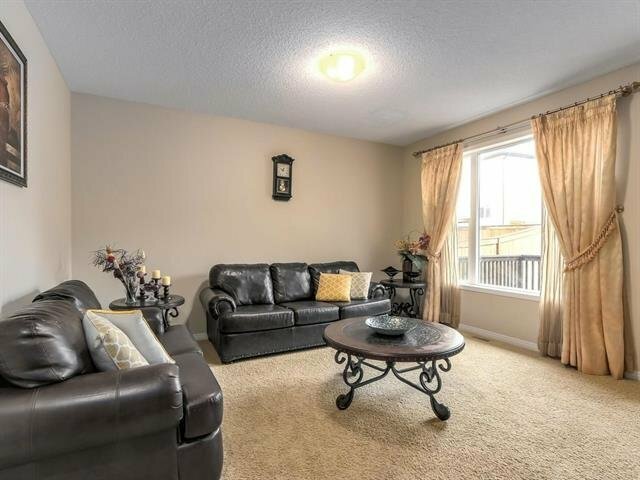 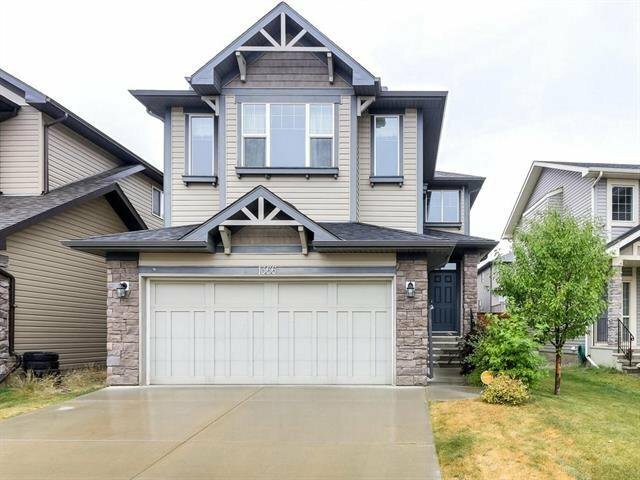 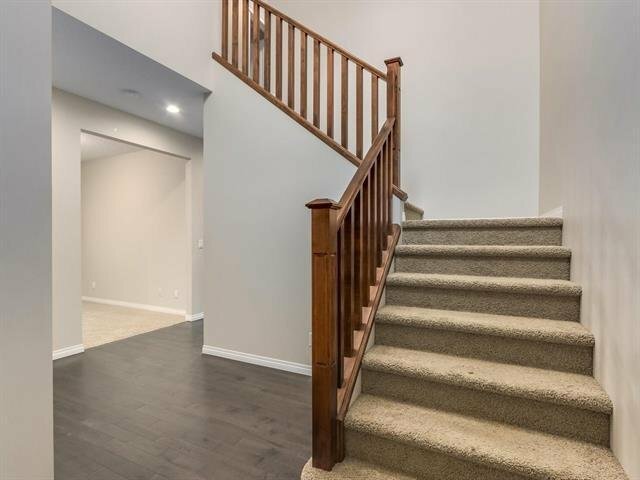 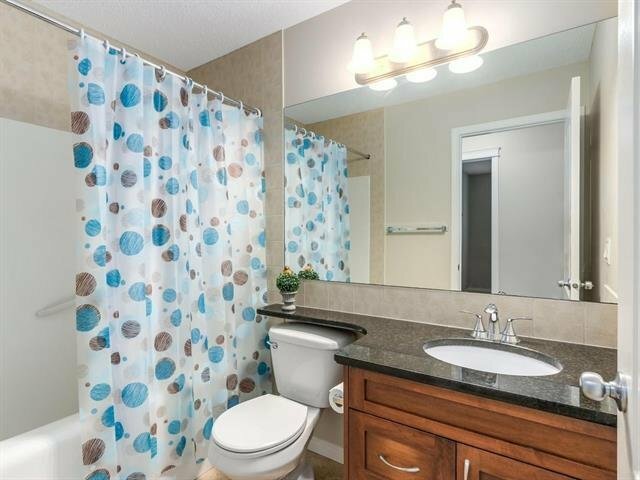 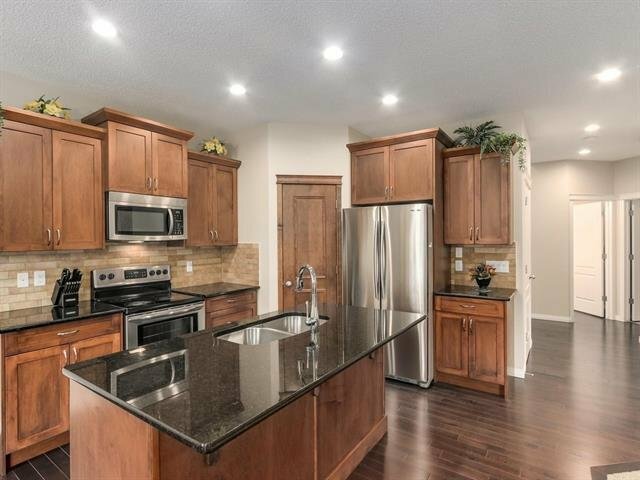 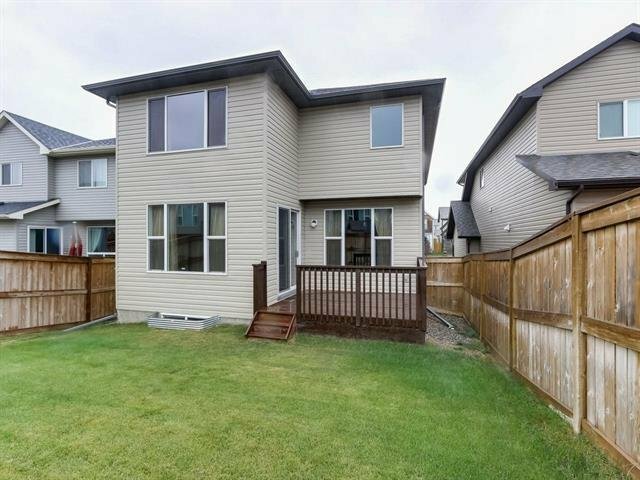 This immaculate 2 story fully finished house on all 3 levels approx 3100 sq ft in total, offers a spacious main level with DEN, hardwood floors, huge living room, separate dining area and upgraded kitchen with granite counters and stainless steel appliances. 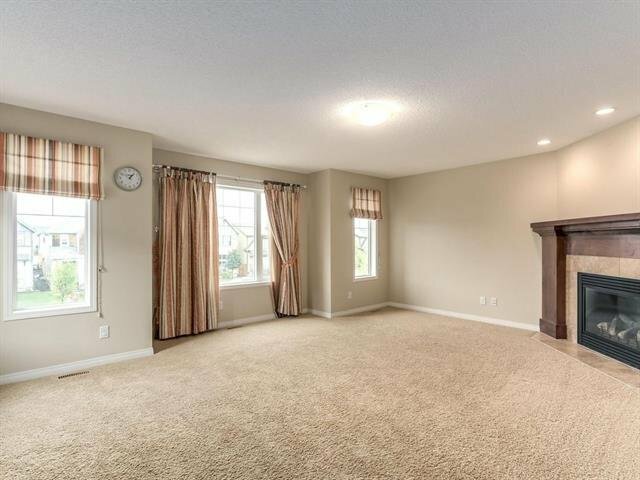 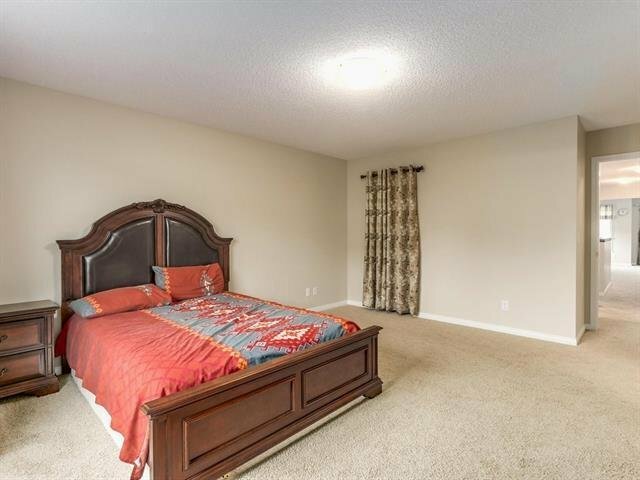 Upper level has large BONUS ROOM with fire place, HUGE master bedroom with walking closet and ensuite bath with separate shower & soaker tub. 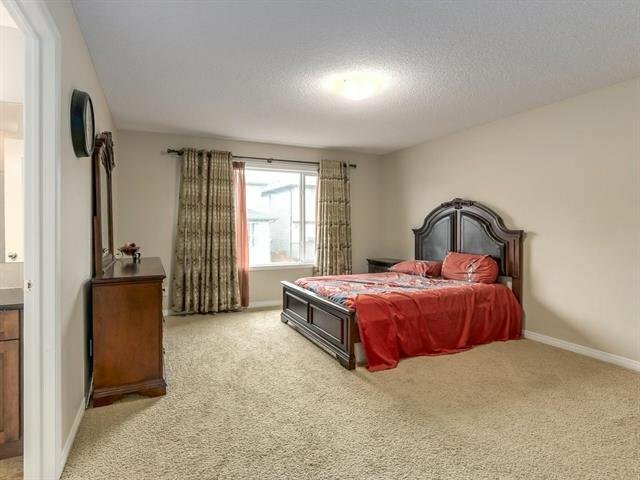 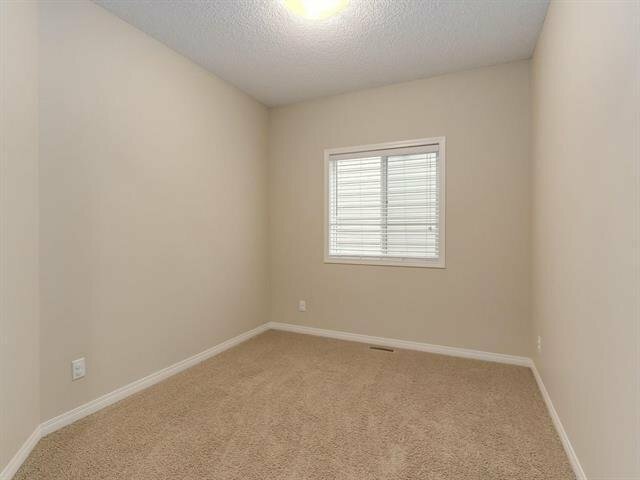 2 good size bedrooms and full bath completes the upper floor. 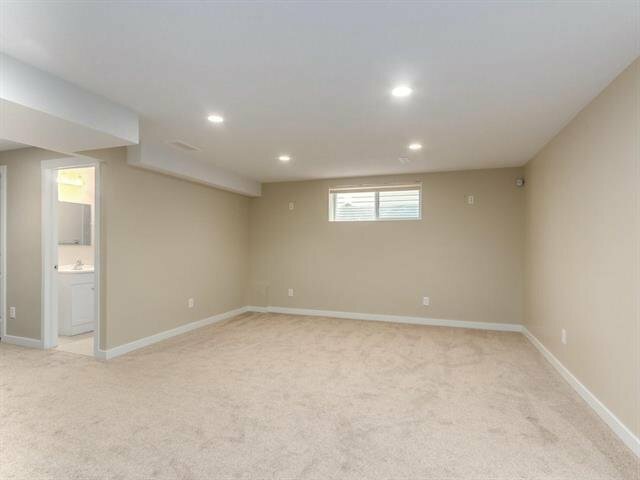 The basement is fully finished with huge 4th bedroom, full bath and big family room wired for entertainment. 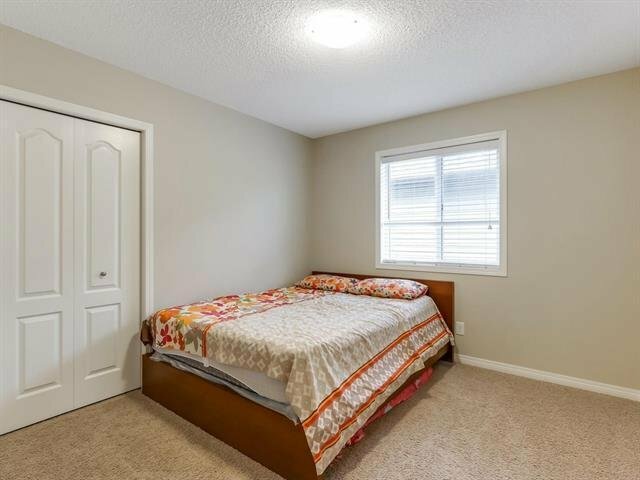 DONT MISS ! 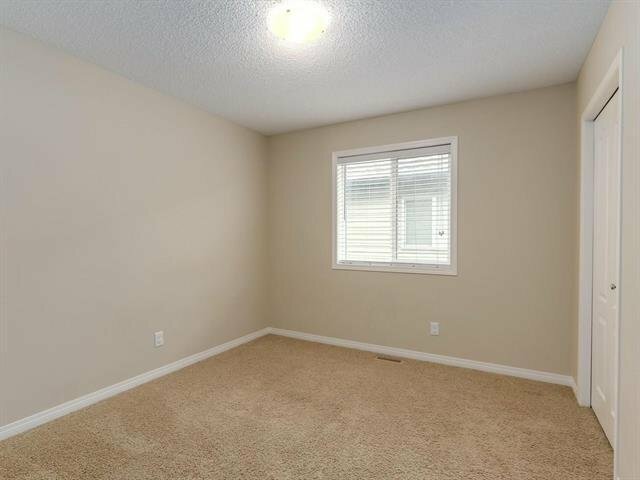 call your favorite realtor today !